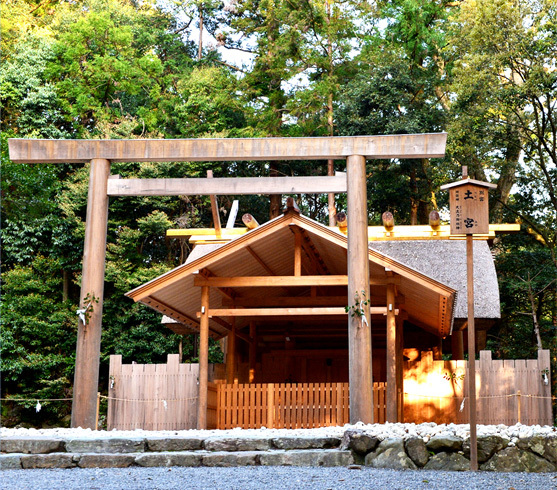 Dedicated to the Sun Goddess, Amaterasu, the Ise Grand Shrine known simply as “Jingu” is around 2000 years old. 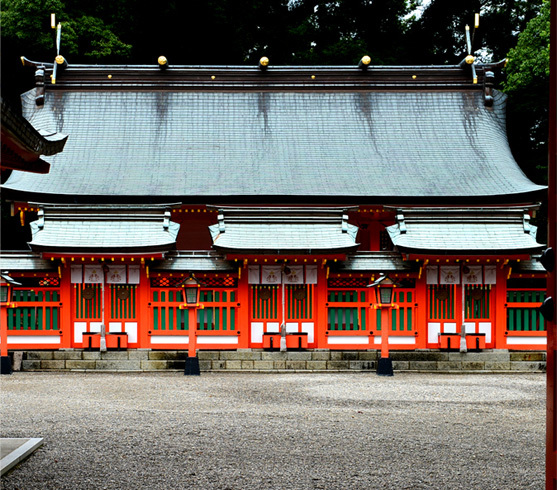 Home to 125 Jinja (Shinto Shrines), more than 1,500 rituals are held at this location annually for peace, prosperity, and harvest. 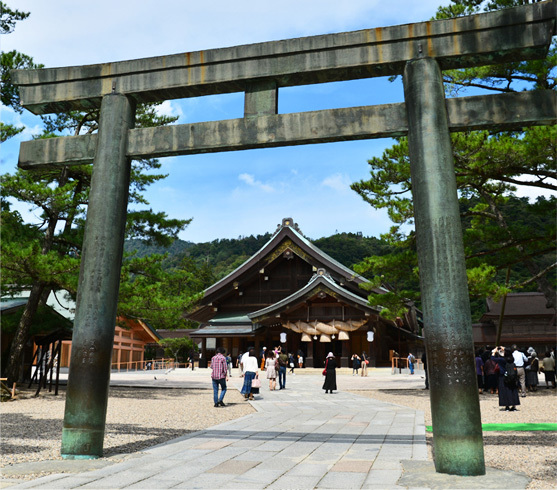 Considered to be one of the most important shrines in Japan, the Ise Grand Shrine is dubbed by some as the Soul of Japan for its cultural and historical significance. The Ise Grand Shrine is said to be home of the Yata no Kagami, the sacred mirror and one of three pieces of the Japanese Imperial Regalia. 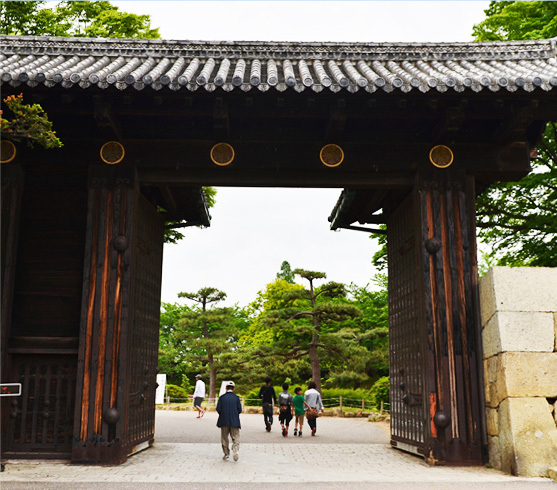 Every twenty years, a new divine palace is built on the grounds of the Ise Grand Shrine complex; once blessed and furnished, the mirror is brought to the new divine palace, where it is housed for the next two decades. Mt. Koya was settled in 816 as a way to isolate itself from the political intrigue of Japan’s former capital, Kyoto; now a location of great importance for pilgrimage in Japan, Mt. 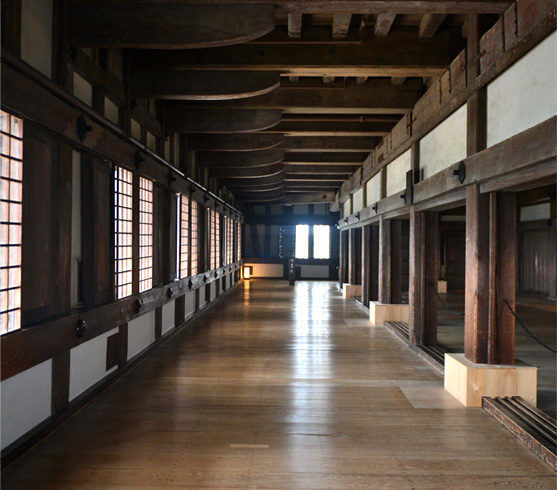 Koya is a consecrated place for those looking for a unique and spiritual experience. Okunoin Masoleum of Mt. 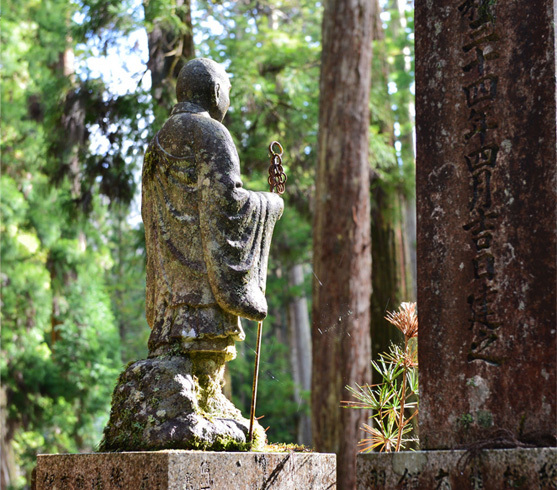 Koya is the final resting place of Kobo Daishi, the founder of Shingon Buddhism; the cemetery of Okunoin has more than 200,000 tombstones, where many lords and monks have chosen to return to the ancestors. 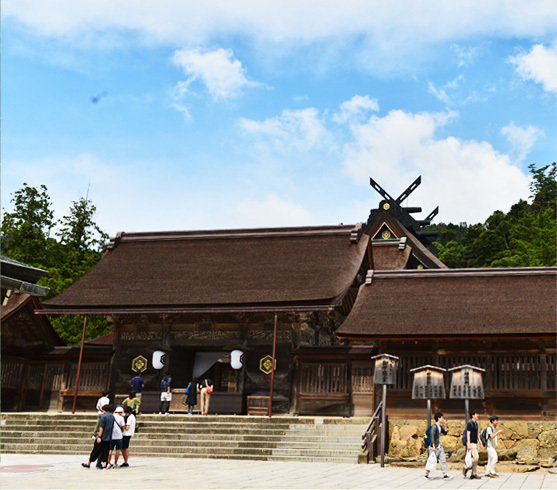 Shukubo (Temple Lodging) is one of Mt. Koya’s most unique experiences, where guests may experience a glimpse of a monk’s lifestyle, including morning prayers and Buddhist style vegetarian cuisine. Whether on a pilgrimage or simply visiting for the experience, Shukubo is open to any weary traveler seeking shelter in Mt. Koya, the sacred heart of Shingon Buddhism. 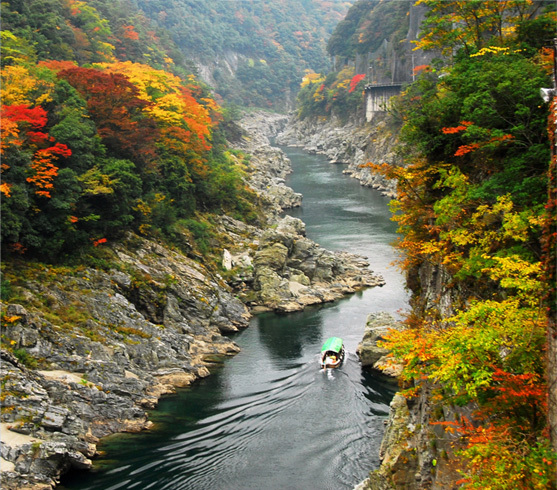 Kumano Kodo is a series of ancient pilgrimage routes that cross the Kii Hanto, the largest peninsula in Japan. Members from all levels of society have been taking this route for over a millennium, much like the Pilgrim’s Way of Canterbury. 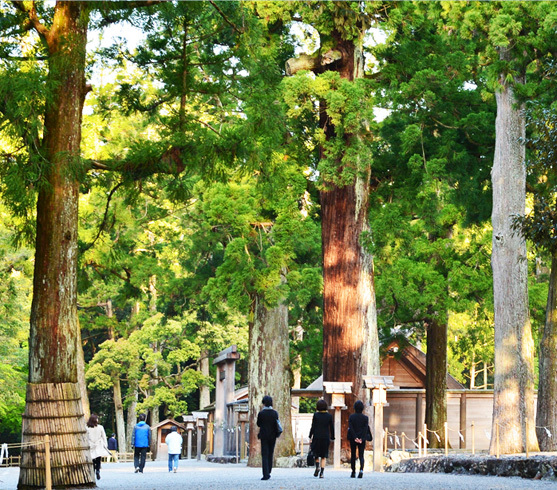 Those as far ranked as former emperors and aristocrats have walked this network of paths to see the Three Grand Shrines of Kumano: Kumano Hongu Shrine, Kumano Nachi Shrine, and Kumano Hayatama Shrine. The pilgrimage offers an experience of spiritual heights with a grand landscape and gorgeous countryside. 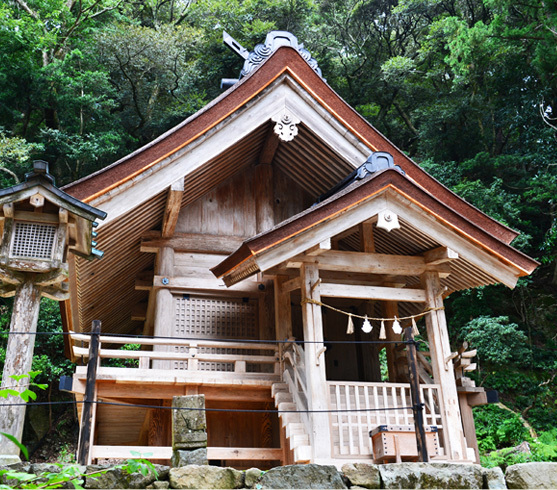 The Kumano Kodo offers the perfect hiking opportunity for travels looking for a profound experience, regardless of spiritual background. Engineered for stalwart structure and elegant ornamentation, Himeji Castle, known as the White Heron Castle is widely acclaimed for being the grandest castle of Japan. The White Heron Castle standing today dates back to 1600, serving as a symbol of Japanese culture and heritage; grand Himeji Castle has survived centuries where other Japanese castles have succumbed to the test of time. One of first designated UNESCO World Heritage Sites in Japan, the castle is still frequently visited for its excellent engineering, dashing design, and gorgeous gardens. 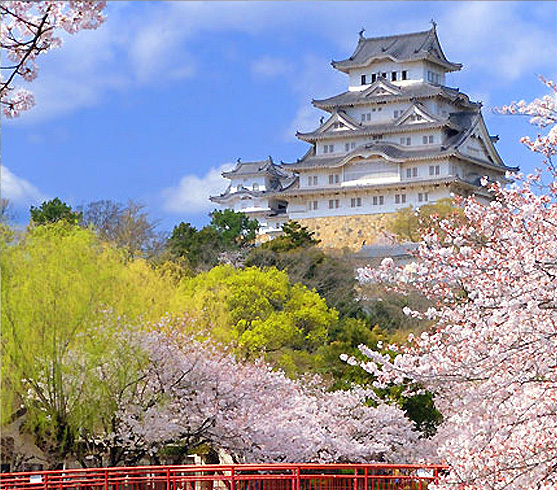 Himeji Castle is an ideal place to visit during Cherry Blossom season for Hanami (flower viewing) parties, with its white plastered walls acting almost like a canvas to the falling petals. 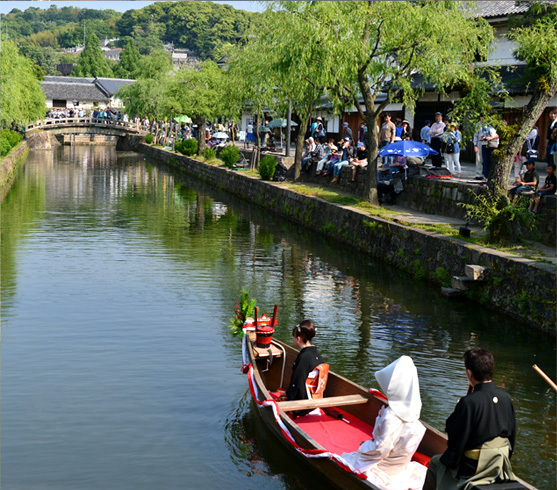 The beauty of Venetian canals with a Japanese aesthetic can be found in the beautiful river port of Kurashiki. 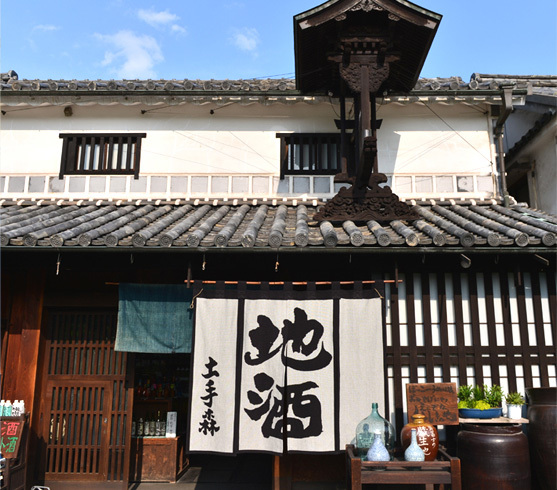 Originally a hub for one of Japan’s most important commodities during the Edo Era—Rice, Kurashiki is known as “the storehouse town” where rice was stored and distributed to Edo (Old Tokyo) and Osaka. Boats that once maneuvered through the canals to bring goods between storehouses and ports have since been replaced by rowboats for leisurely cruises to float along the white buildings contrasted by black tiles, lined with weeping willow trees. Many of the former storehouses now stand as cafes, shops, and museums. 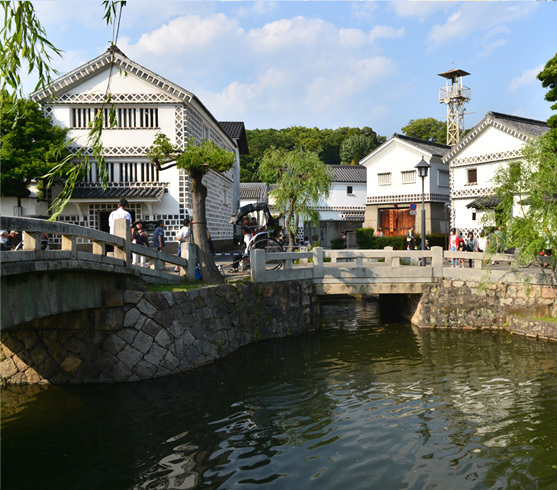 Kurashiki is home to the Ohara Museum, established in 1930 as the first museum of Western art in Japan, home to works of Pablo Picasso, El Greco, Claude Monet, and many other works of art from the 17th-20th centuries. The magnificent scenery of Naoshima only serves to make the surreal works of modern art all the more unique of anywhere else in the world with a unique balance of nature, architecture, and art. Naoshima has been changed from a small coastal town to an island dedicated to surreal and modern art; home to structural works by the famous architect, Tadao Ando, the unique complexes and buildings make the island of art unlike any other place in the world. Naoshima boasts works by many of the world’s most famous artists: Claude Monet, Andy Warhol, Lee Ufan, and many others. Home to some of the best conventional art museums, Naoshima is also home to some of the more unique attractions, such as converted village homes, an artistic bath house, and a James Bond Museum. 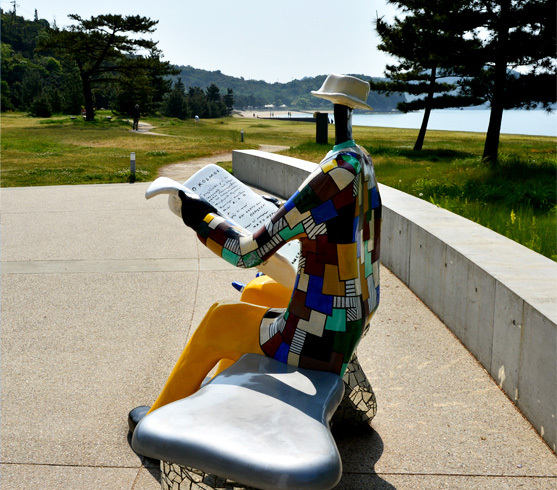 No two exhibits, works, or experiences on Naoshima are the same, making the surreal experience of visiting the artistic island different for every visitor. 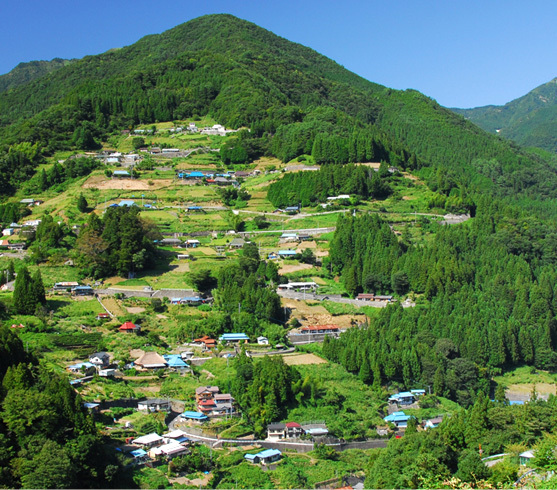 A hidden gem off of the beaten path within the heart of Shikoku Island, Iya Valley is one of Japan’s three hidden regions, largely unspoiled by the influence of civilization. Offering countless opportunities for the adventurous, the sparsely populated valley is ideal for hiking, camping, and spending time in nature. The vine bridges that were once the only way to cross the river of Iya Valley still stand today, offering safe passage, a spectacular view, and a unique experience for travelers. 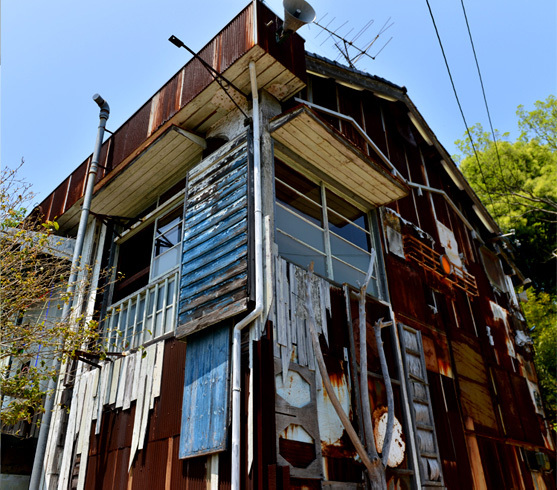 The Ochiai Hamlet has preserved a traditional way of life since the Edo era, where residents are able to share the rustic lifestyle, traditions, and food to visitors. 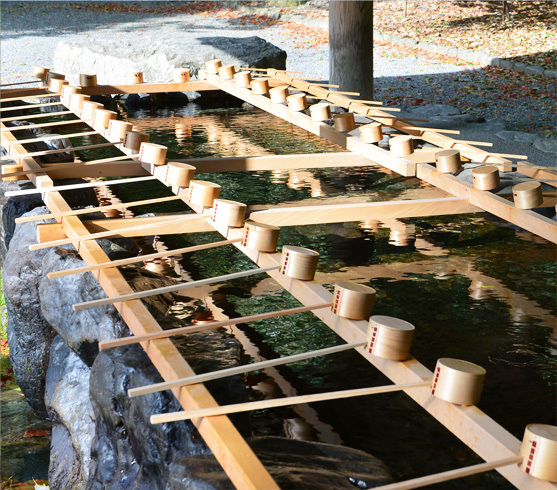 Thermal waters of the Shikoku hot springs are a warming and welcoming feature of Iya Valley, perfect after a long hiking and sightseeing journey, or for a relaxing retreat from civilization. 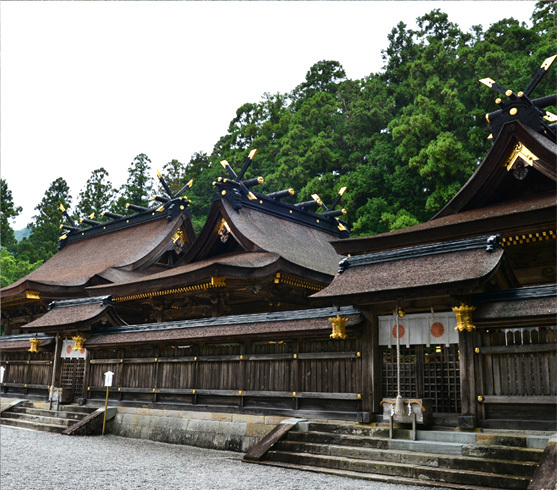 Though there is no recorded year of establishment, Izumo Taisha, it is one of Japan’s most ancient and important Shinto shrines built in the Taisha-zukuri architectural style. 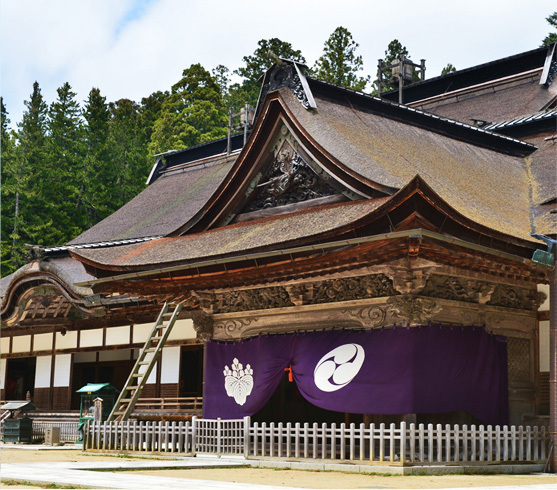 Izumo was once known as the land where gods walked and myth was reality; Japanese folklore says that the gods would meet at this shrine once a year during the 10th month of the lunar calendar to discuss fortune for the following year. 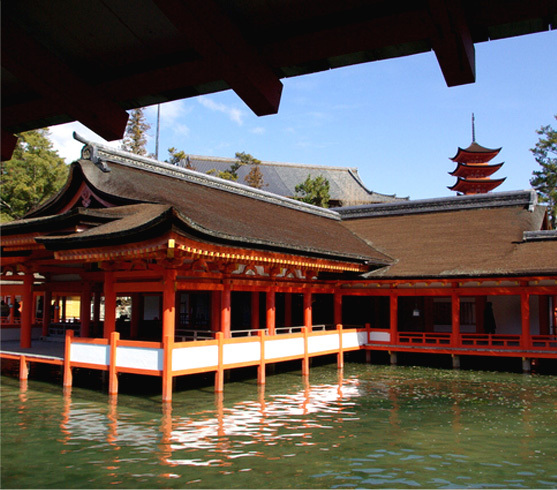 Frequently visited for its reputation of bringing good fortune, the Izumo Taisha is one of the most famous locations for pilgrimage in Japan. A standing symbol of peace, the Hiroshima Peace Memorial Park was established to commemorate those lost in the atomic bombing of Hiroshima. On August 6th of 1945, the lives of 70,000 people were lost in an instant, followed by 70,000 more fatal and often prolonged injuries. 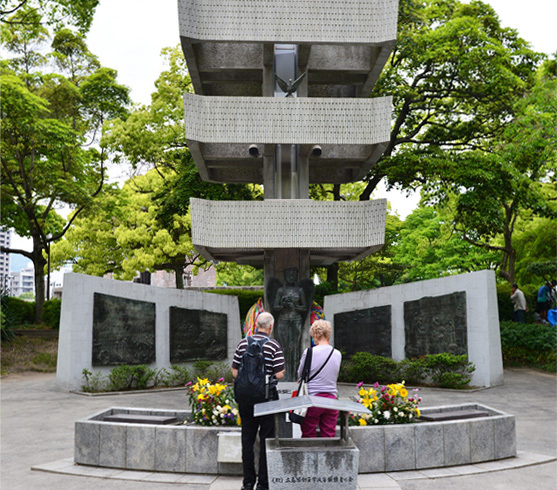 With monuments and a museum dedicated to world peace, the Hiroshima Peace Memorial Park displays remnants of the bombing, serving as evidence of the tragic losses and suffering experienced by the victims of nuclear weapons. 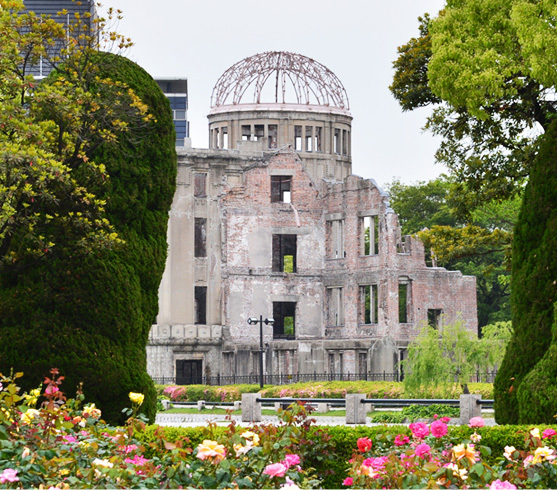 It’s most well-known building, the Atomic Bomb Dome (Genbaku Dome) is a lasting structure of the bombing of Hiroshima— yet another reminder of the tragedies of weapons of mass destruction. 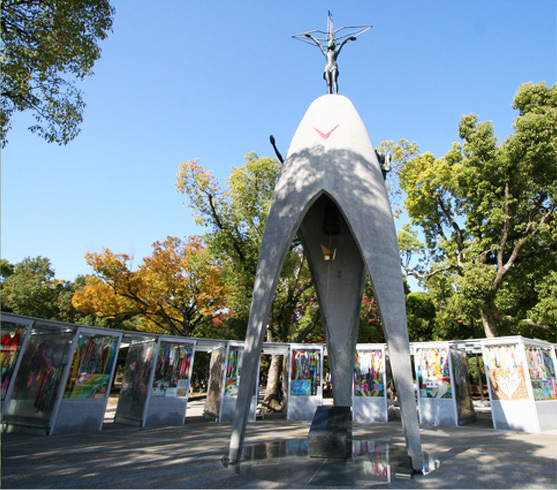 The Hiroshima Peace Memorial Park is a place to celebrate and hope for peace, the end of violence, and dismantling of all weapons of mass destruction. 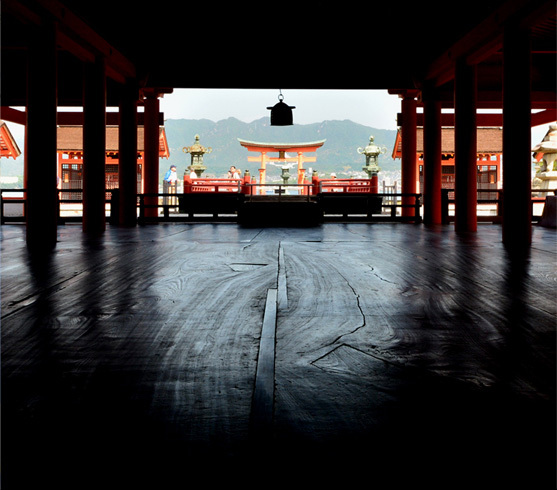 The sacred island of Miyajima is a holy site in Shintoism, featuring many culturally important places, objects, and ceremonies. Founded as a holy site in 806, Mt. 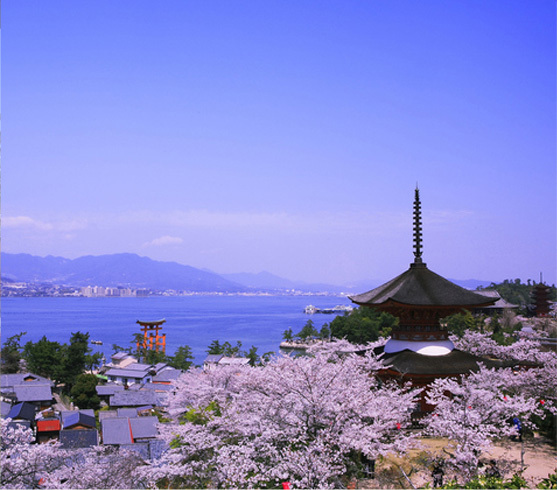 Misen of Miyajima hosts historical monuments, stunning landscapes, hiking trails, rare plants, and deer that walk the around the town, much like the sacred deer of Nara. Miyajima’s signature monument, the Itsukushima Shrine is famous for the “Floating Torii Gates” that appear to float in water during high tide; during low tide, visitors are able to walk under the signature gate of the Itsukushima Shrine. 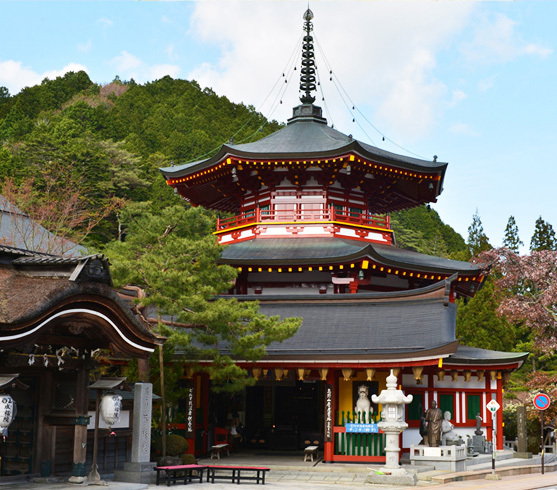 The sacred island is also home to Daiganji Temple, Daisho-in Temple, Toyokuni Shrine, and a five-tiered pagoda. 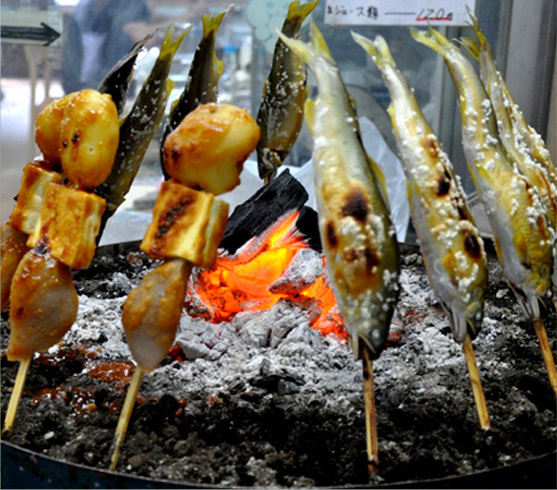 Miyajima is known for Momiji Manju, a sweet treat shaped like a maple leaf created locally, but most freshly prepared on the island. 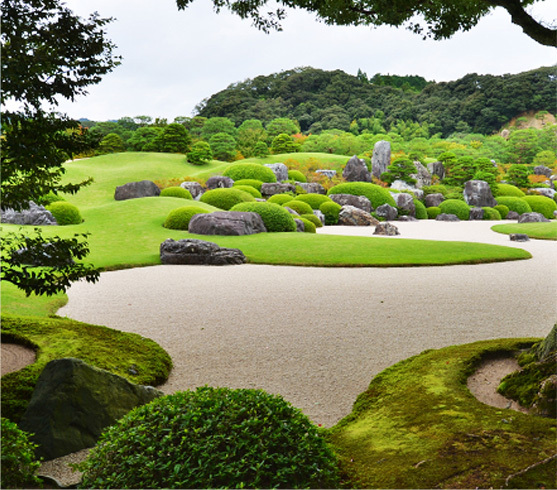 The monumentally beautiful gardens of the Adachi Museum of Art were considered by its founder, Adachi Zenko as “a living painting.” Traditional Japanese garden styles can be seen such as dry landscaping, moss gardens, and a traditional pond garden. Engineered by landscapers to be beautiful during all four seasons, the harmonious gardens were created to refresh the mind. 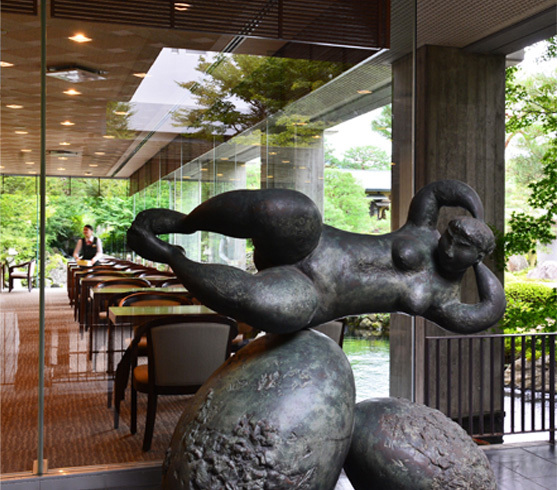 The Adachi Museum of Art boasts an excellent collection of modern Japanese paintings, ceramics, lacquer ware, and children’s paintings of about 1,500 works. 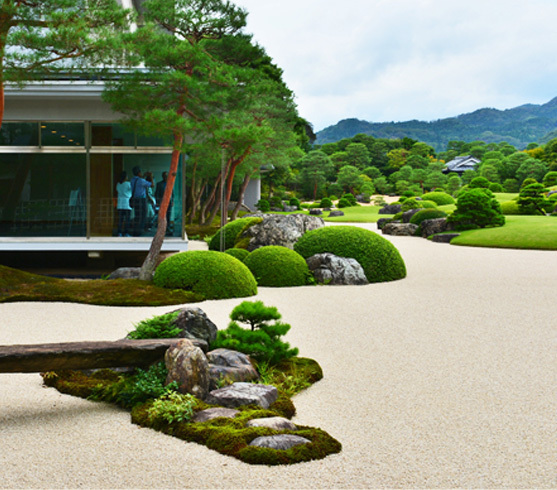 With seasonal exhibits, the Adachi Museum of Art offers unique experiences throughout the year. Copyright © 2016 JTB USA Inc., All right reserved. © 2019 What to see in Kansai, Chugoku and Shikoku.